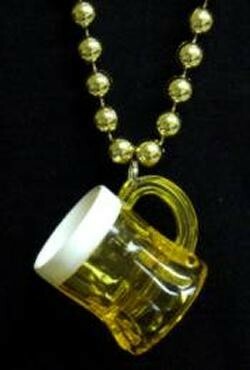 Only customers who&apos;ve bought One Beer Mug Necklace are allowed to review this product. 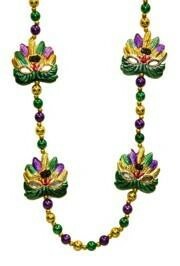 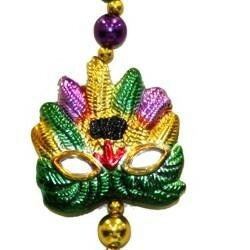 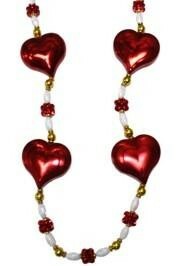 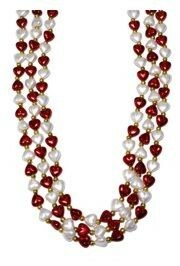 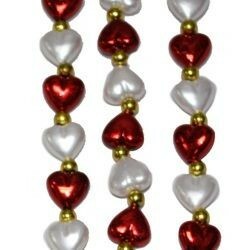 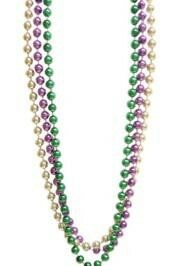 Fun necklace for Mardi Gras. 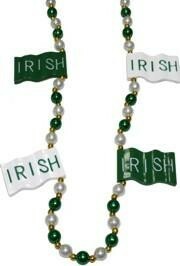 I have a lot of necklaces now, but still have more I want to buy. 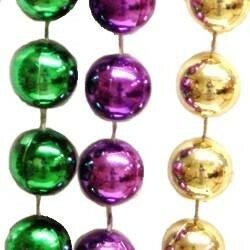 Thanks Mardi Gras. 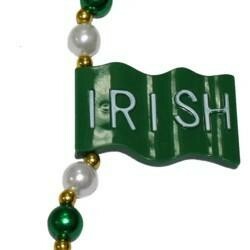 You're the greatest!